Your restaurant’s website is often your introduction to potential new patrons. If they’ve already heard or read encouraging things about your establishment, you should be starting off on solid footing. But still, your site will make some sort of impression on them; it’s helpful if it’s a good one. 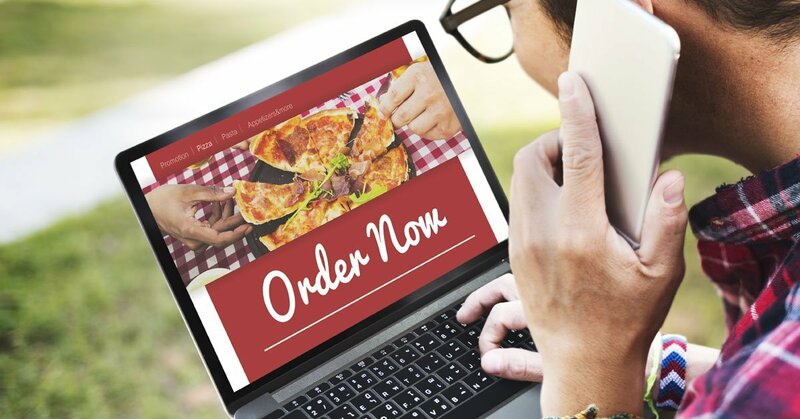 Following some web design best practices for restaurant websites helps you make a positive impression that gets more diners through your door. Of course, ultimately a restaurant’s success depends on the quality and consistency of its food, service, and atmosphere. And not every restaurant website should look like every other one. Finding ways to distinguish your brand by conveying its personality and philosophy is important. However, you still need to cater to deeply ingrained expectations of site visitors to avoid an off-putting user experience. If you’re interested in having the most compelling website possible, make sure it respects general professional website best practices, as well as the web design best practices for restaurant websites outlined below. Make contact and other business information—including your physical address, email address, phone number, reservations policy, operating hours, and other details like whether you’re cash-only or BYOB—easy to find through the site’s top-level navigation. Have a dedicated static Menu page in your top-level navigation that shows your entire menu. Don’t leave off supplemental offerings like a kid’s menu or a special drink menu if you have them; people often go to the website to see if a restaurant has them. And don’t make people download your menu. If you have different menus (breakfast, lunch, dinner, weekend brunch, limited late-night, etc.) available at different times, post them all under the top-level Menu page; make it clear when each one is available and include navigation to jump directly from each menu to the others. Put prices on your menu. It’s one of the main things many diners look for on a restaurant’s website. When they can’t see prices, far more people are turned away by the annoyance—or the assumption that a restaurant is very expensive—than are intrigued by the mystery of it. Make it obvious and simple for users to make a reservation or place take-out or delivery orders online if you offer these features. To-go ordering should trigger a confirmation and let customers know when their food will be ready and where to go to pick it up. Include a photo gallery of high-quality pictures of your food. A few photos of your interior or exterior are nice too, assuming your restaurant looks good. It’s well worth it to spring for the cost of professional food photography; amateur shots, bad lighting, and poor equipment do not make your dishes look appealing. Capitalize a little more on your investment in professional food photography by making your pictures easily shareable on social media. Foodies love to share food pics; if they’ve eaten at your restaurant (or plan to), they may be inclined to click a button on your page to show your amazing-looking kitchen creations to their connections. Show off your social proof and trust signals. If there are positive reviews by food critics, bloggers, or on Yelp or other user review sites, link to them. If you’ve won awards or recognition in area polls, post logos or links. If you have photos of famous people or well-known local personalities dining with you, display them. If you have a big social media following on a particular site or two, make the links to those accounts highly visible. Build a website that reflects your restaurant’s primary characteristics. If you’re a fine-dining establishment, your site should look and feel elegant and upscale. If you emphasize sustainability and organic food, create a site that speaks directly to diners who want that. Tell your story. The About page is the typical place for this. Show the people behind the brand (especially owners and head chefs), talk about what drives your restaurant, discuss your food philosophies and priorities, and so on. Let people know what makes you special. Publish original, high-quality content to further tell your story and connect with your audience. It can educate about cooking and your particular cuisine, offer recipes and food photos, talk about ingredients and sourcing, and cover so much more to keep people engaged and encourage them to send other people to your website. Be mobile friendly! Having a responsive website design is so important because most people are looking for a place to eat on their phones, tablets, and other mobile devices these days. If they can’t find your information and check out your menu via mobile, many of them will pass you up for another restaurant that made it easier for them. Optimize for local search. This goes along with the above. Lots of consumers look for a restaurant near them while they’re on the go. Locally focused content is an effective way to do this. Also, make sure you have a Google My Business listing and see to it that your contact information is listed consistently on the web, including on useful online directories. Cultivate an opt-in mailing list on your website. Give people reasons to sign up, such as exclusive money-saving offers, advance notice of special events, recipes, tips about secret menu items, and links to the content you publish. Make the sign-up prominent on all pages. Dedicate a separate top-level page to your catering services if you offer them. Along with all the relevant information, include professional photos of food and events, as well as catering-specific testimonials, corporate client lists, or other trust signals. 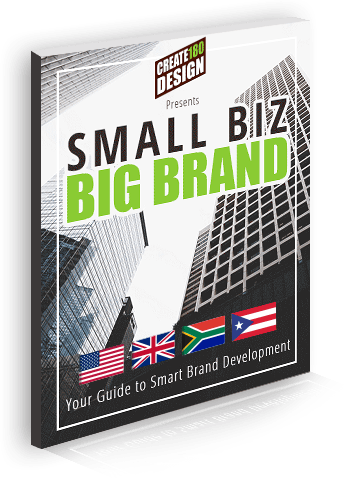 We specialize in websites carefully designed to convey the heart of your brand to your target market. Get in touch and let's talk!